Is your core banking platform inhibiting growth? Digital banking is here—from online banking and mobile payments to direct mortgages and payments—but it comes with fast-paced customer demands, unconventional foes, disruptive technology, tighter regulations and a host of other challenges for financial institutions. Banks that want to meet the digital age head-on and perhaps even become an Everyday Bank need a modern core banking system that is a highly-efficient, high-transaction volume, just-in-time engine. 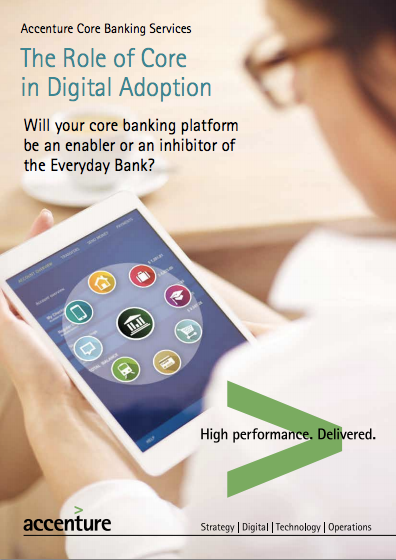 Is your existing core banking platform an enabler or inhibitor to growth? Can your core platform support integrated, omni-channel sales and service processes, an extended customer ecosystem-centric model and analytics-based actionable insights? Can you achieve or maintain target efficiency ratios without renewing, replacing or transforming your current core platform? Can you become a digitally dominant omni-channel bank without renewing, replacing or transforming your current core platform? Transformative approach affecting not only IT and functions, but also the operating model—infusing across all the organization the agility required to compete in the digital era. Data as the core. Adding new technologies and capabilities to be used across informational, operational and commercial layers, with predictive models and real-time analytics that enable better storage and analysis of massive data with simpler Business Intelligence stacks. Omni-channel platform. An end-to-end process-led orchestration, providing capabilities hollowed out from the core and designed to deliver a differentiated customer experience. Customer digital ecosystem. Extending the customer database to embrace the new digital customer concept, helping to complement and enhance existing capabilities to collect, analyze and use data on customer experiences and share information internally and externally. Gradual core banking transformation. An intermediate approach, focusing on gradually building new digital functions and capabilities that enable core banking to improve on-line real-time capabilities, provide the next level of automation and digitization, be more granular to reinforce service reusability and flexibility, and provide a new distributed transaction model. Modernization to cloud. 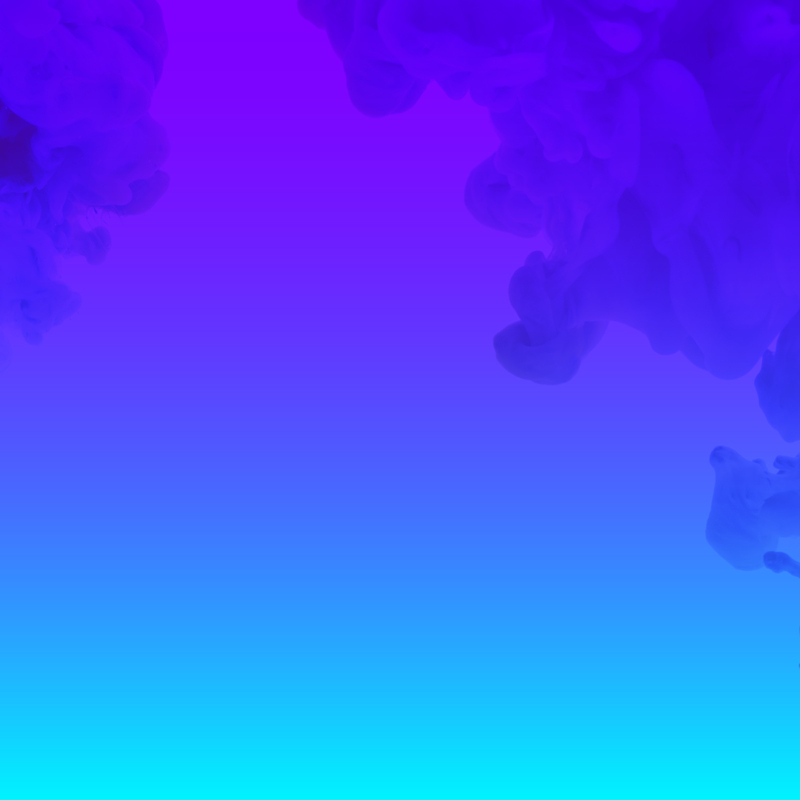 A more disruptive approach, building a just-in-time transactional factory on top of a fully automated platform as a service software and hardware stack. Whichever of these approaches your bank takes and wherever your starting point is, you can be assured that core banking will play a pivotal role as either an enabler or inhibiter of digital adoption and growth. Banks that want to become an Everyday Bank with a complete renewal of their cost structure and the potential to realize 18 to 25 percent Return on Equity (ROE) by 2020 must push forward in their legacy system evolution to embrace the digital revolution with a strong and flexible core. To learn more, read The Role of Core in Digital Adoption. Yes exactly, as technology grows up, everything has becoming digital in the world. All the banks and financial organizations are also using digital core banking solutions to modernize their existing systems. Properly executed core banking transformation can lead to more improvement in banking sectors, as well as providing the best customer service. Nowadays so many software products like Oracle Flexcube, Temenos T24 and so many are there to implement risk-managed core banking solutions.